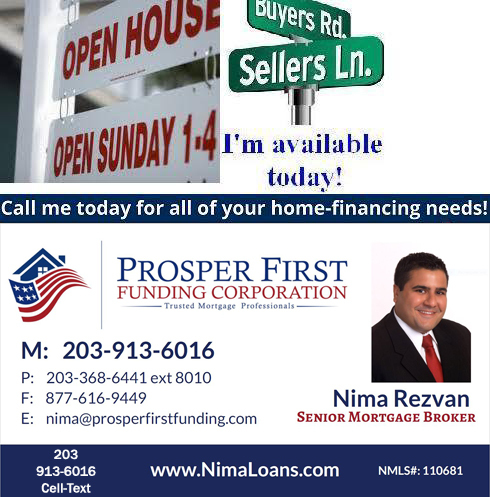 11:29am–#Fairfield CT–#Westport CT–#cttraffic–A car has crashed into the wooded area on the Merritt Parkway southbound between exits 44 and 42. UPDATE: Firefighters now reporting a car off the roadway up an embankment. Only 1 car is involved. 11:29am – #Fairfield CT – #Westport CT – #cttraffic – Un carro se ha estrellado en el bosque en el Merritt Parkway en la dirección sur entre las salidas 44 y 42.